The sweetness part of dessert always give us a great memory. 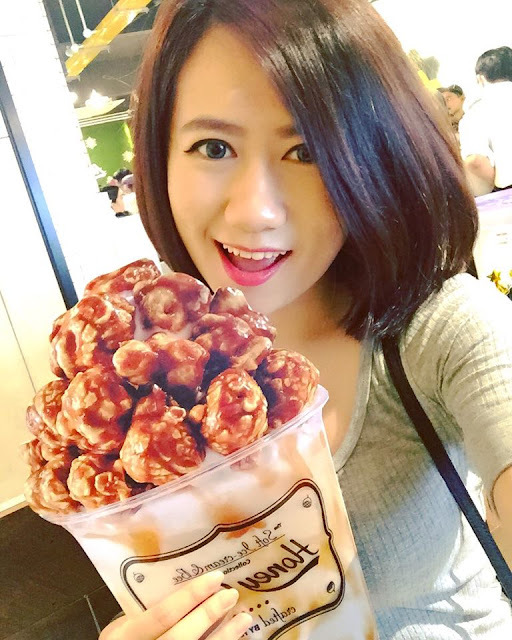 People love desserts especially girls, but WHY? because it can make us happy. 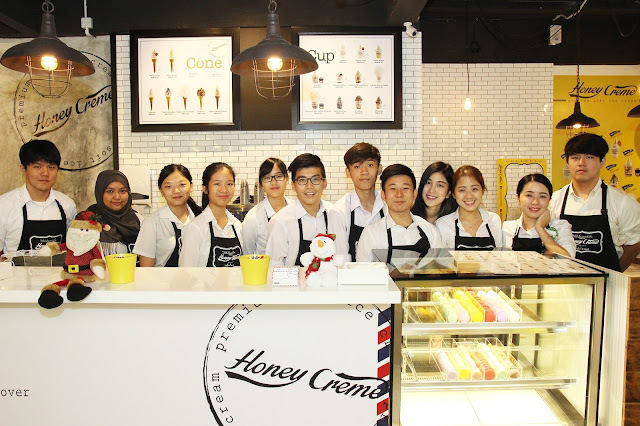 Dessert connoisseurs in the Klang Valley can rejoice as the organic premium soft-serve ice cream brand, Honey Creme has already set foot in a local food haven at Desa Sri Hartamas. Meanwhile, I would like to thank you Honey Creme for inviting me to their grand opening ice cream shop. It was so crowded and lots of fun too and I am so happy to be able to attend. 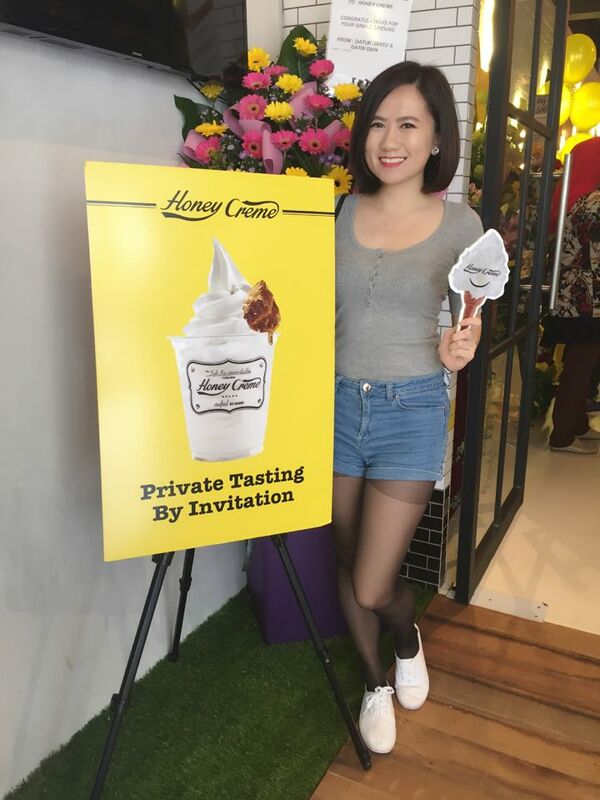 Ice cream have always been stigmatized as unhealthy and nutritionally deficient but indulging in Honey Creme does not have to be frowned upon and reserved only for diet cheat days. 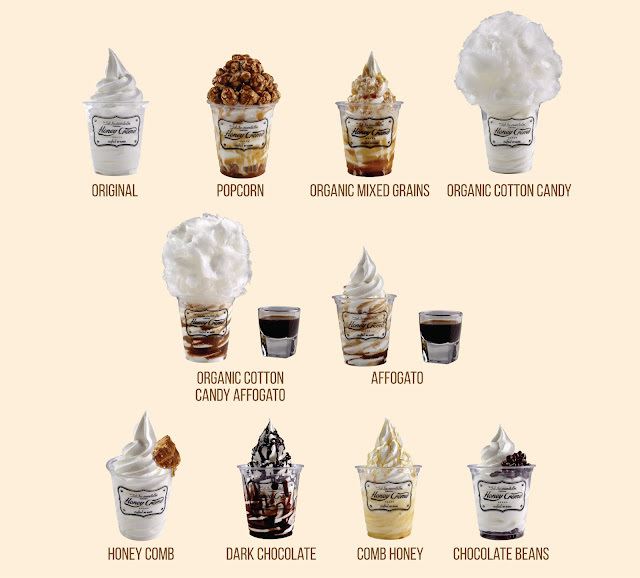 Specially handcrafted with premium organic ingredients from all over the world including South Korea's top organic milk and creams, Honey Creme's soft serve can be a healthier option with nutritional toppings like raw honeycomb, organic mixed grains, heart-healthy dark chocolate or simply the sinfully indulgent choice of popcorn or cotton toppings. Below are the choices of ice-cream you can pick at Honey Creme. 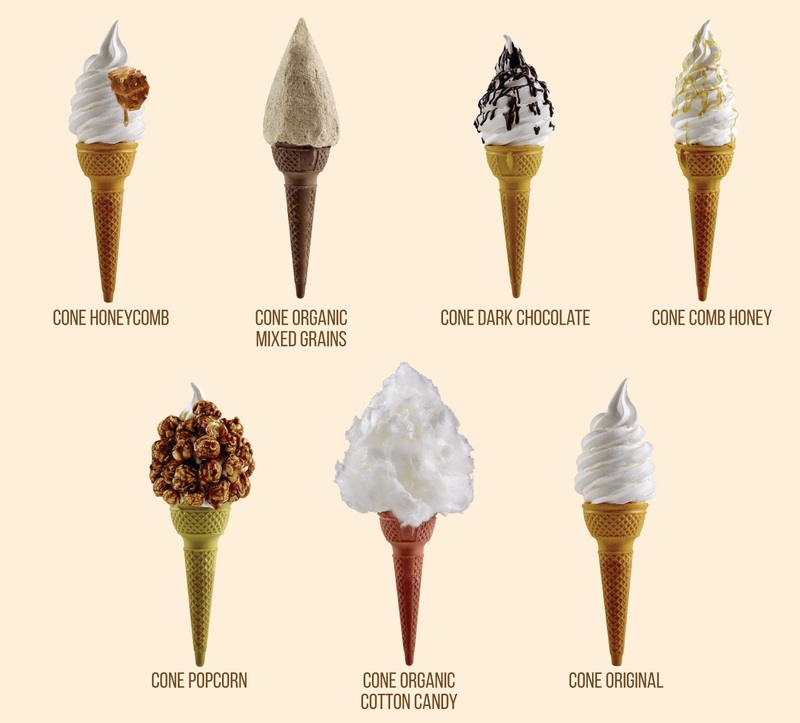 The offer a variety range of ice-cream from cones to cups. A must-try for coffee aficionados is the Affogato Sort-Serve. Creamy honey cream accented by drizzles of strong aromatic espresso gives off a bittersweet sensation that is bound to please coffee lovers. The sight of warm espresso, cascading over cold signature soft serve is a comforting juxtapose for tired souls needing a pick-me-up. 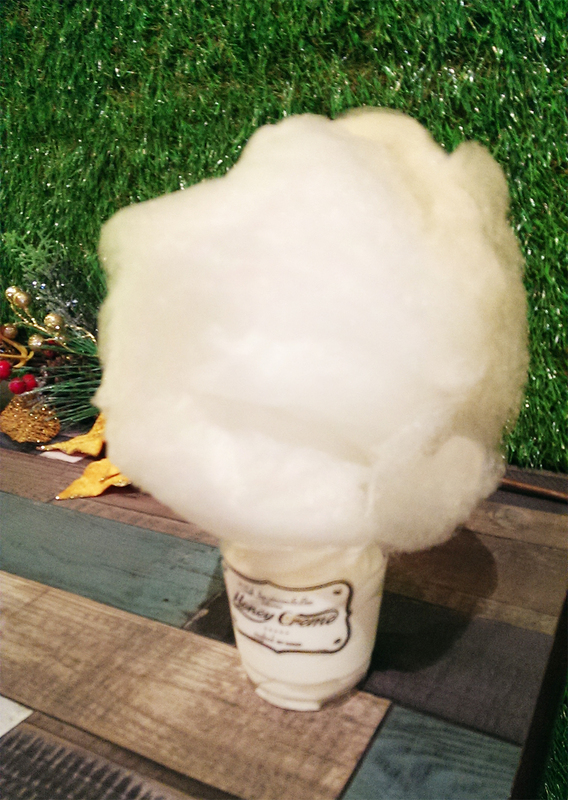 If you're feeling wistful or dreamy, a twist of cotton candy made from the finest organic sugar on your treat will only serve to evoke sweet childhood memories whilst leaving a delectable taste on your tongue. Honey Creme's fluffy white version does not contain any artificial colouring and flavouring. 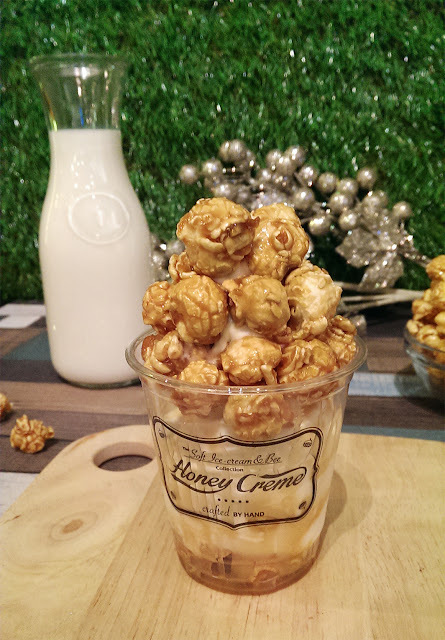 The caramelized Popcorn option brings the adventurous taste of soft, yet crunchy American corn and Honey Creme into one synergistic burst of flavours that will leave you begging of more. Crisp, crunchy caramel capped around Honey Creme's light creamy soft serve are like resplendent lights on a snowy top. 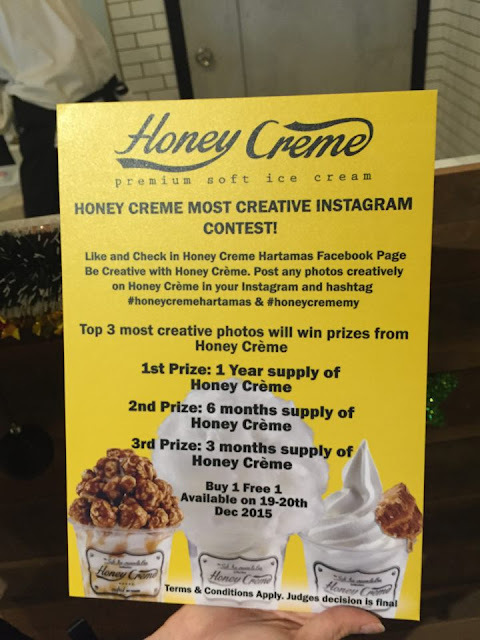 On the day, Honey Creme requested all the guest to join their contest for the most creative instagram photo. Guess what? I won the 3rd prize with 3 months supply of Honey Creme. Yeah!!! 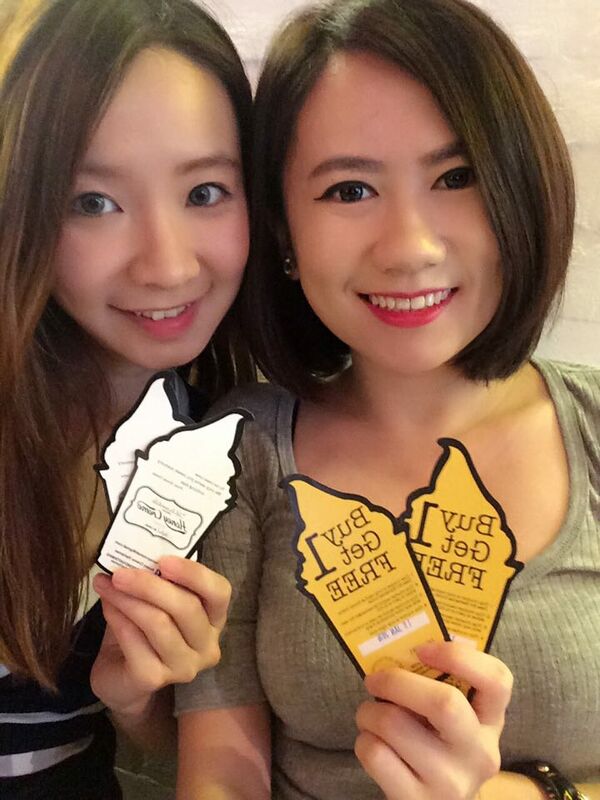 Lastly, we'll never forget to take a welfie with my pretty girl Mikayo. Thank you! 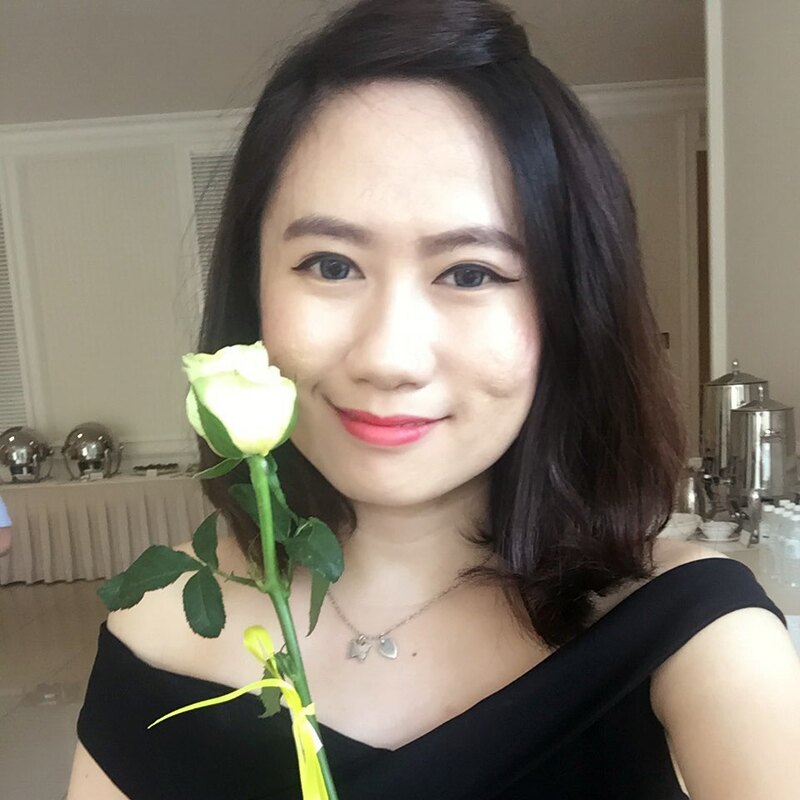 20, Jalan 27/70A Desa Sri Hartamas, 50480 KL.